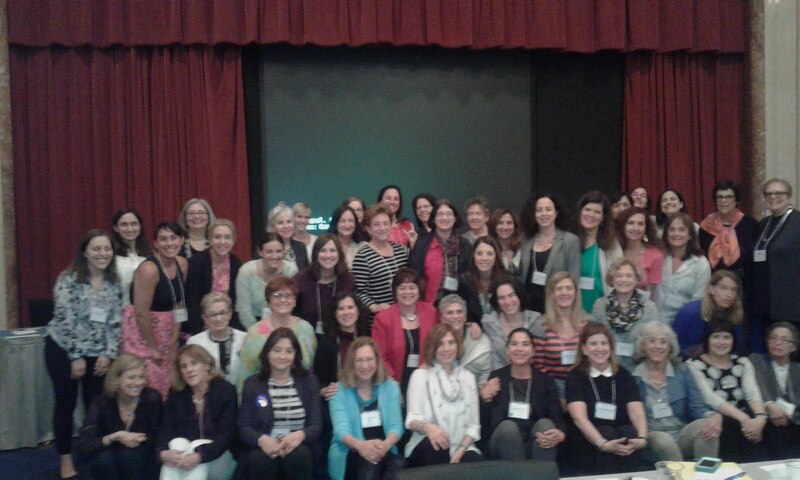 The Hadassah Foundation joined 13 other Jewish women's funds from the U.S. and Israel for the annual Force for Change conference this week. More than 50 women, representing lay and professional leaders from the 14 funds, met to discuss common strategies. On deck: a collaborative grant, with contributions from many of the funds in attendance, to support women in Israel.